Wednesday, July 12th - Trolls, Gnomes, & Fairies & What's in your head?! 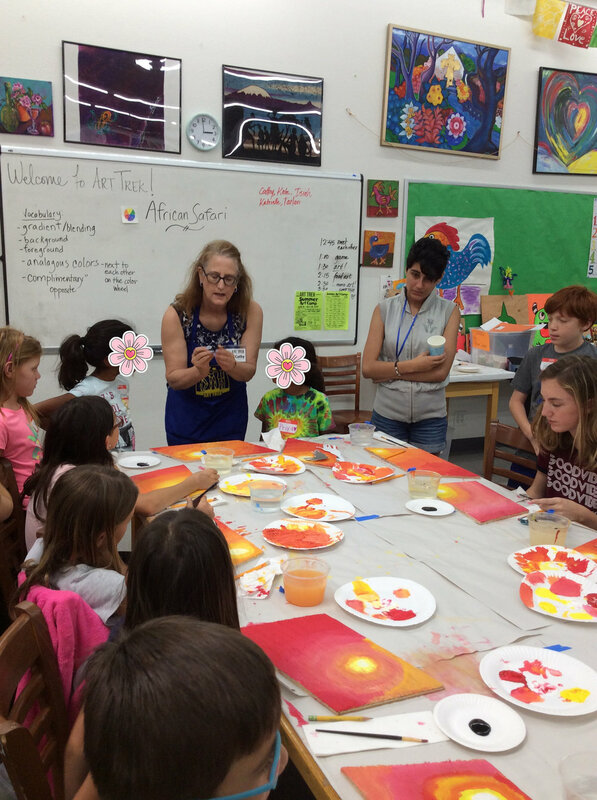 Posted on July 14, 2017 by Cordelia Miller and tagged Art Trek Summer Art Camp Week 4 arts non profit art camp art classes conejo valley. 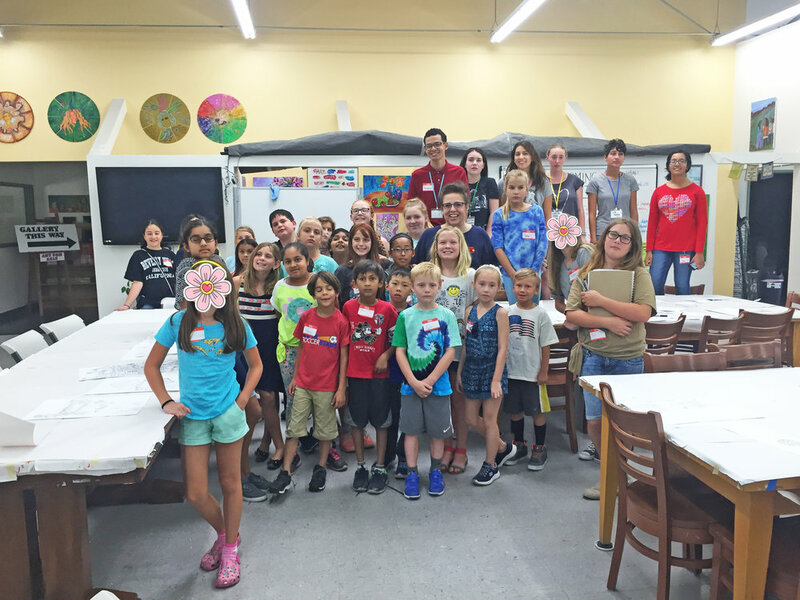 Posted on July 11, 2017 by Cordelia Miller and tagged Art Trek Summer Art Camp Week 3 conejo valley nonprofit art arts organization painting scratchboard triptych game design painted rocks California mosaic tiles.